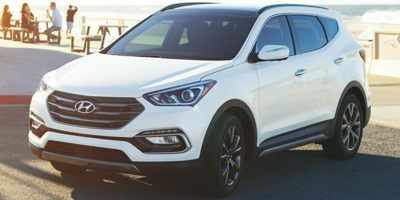 Buying a 2017 Hyundai Santa Fe Sport, and saving $3500 off of MSRP. Salesman was very knowledgeable. Staff have been very friendly and helpful to date. 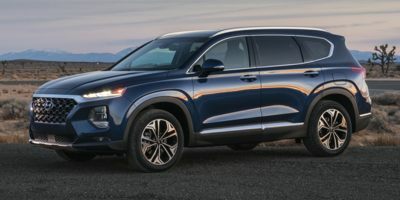 Buying a 2017 Hyundai Santa Fe Sport, and saving $3000 off of MSRP. 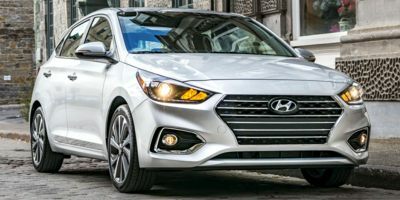 Buying a 2016 Hyundai Accent, and saving $1250 off of MSRP. Buying a 2011 Hyundai Santa Fe, and saving $6000 off of MSRP. Leasing a 2008 Hyundai Santa Fe, and saving $1500 off of MSRP. Hyundai has a lower margin than other manufacturers. 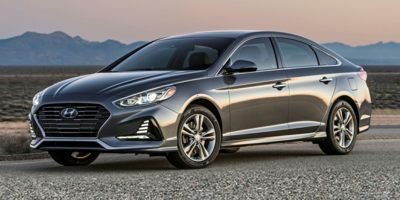 Buying a 2008 Hyundai Sonata, and saving $1000 off of MSRP.